Join Jags Presents for Battle for the Stage this September for an epic month-long battle for the stage, where you get to decide who moves on and who will win the grand prize. Top finisher from each semi-final round wins a cash prize, and the band that wins it all will walk away with a grand prize of $1,000. Bands from across the region will compete for votes to move on to the finale, and one to be crowned the best band. We'll also be serving your favorite Jag's Steak & Seafood food and drink specials before the show begins. All questions regarding the Battle for the Stage can be sent to jagspresents@jags.com. 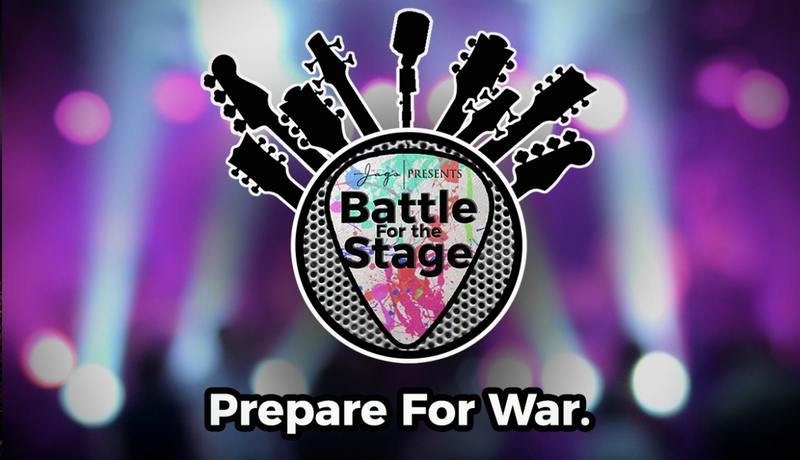 We look forward to the Battle for the Stage this September!